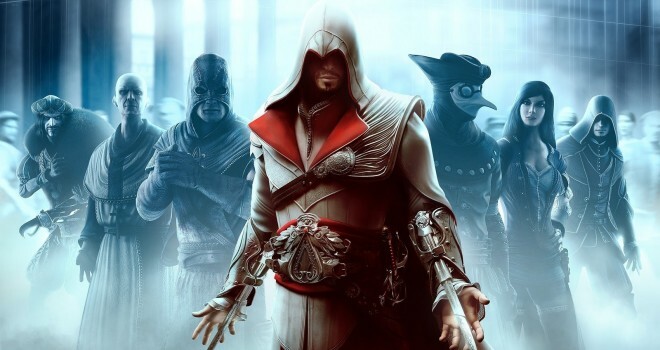 Assassin’s Creed creator, Patrice Désilets is suing Ubisoft for firing him in May, claiming it was “without cause.” Ubisoft says the opposite, that the firing was justifiable, Desilets and THQ could not come to an agreement concerning the game and that Desilets did not create a prototype on time for the game 1666, which violated his contract. Desilets claims otherwise and that he did create the prototype of the game on time and Ubisoft, to protect themselves as a gaming company they bought out the name, 1666 so Patrice Desilets will not be able to continue his game on it. The case is still on going, but subscribe to gaminrealm.com to find out more about the case!